It needs flavour text that reads "Sorry, we can't think of enough new toys for this patch." Found in the Exército da Luz exalted reputation paragon box, Maleta Rebrilhante. This toy has a 5 second cooldown. So you really cannot just spam it. Is anyone else having unusually bad luck getting this item to drop? 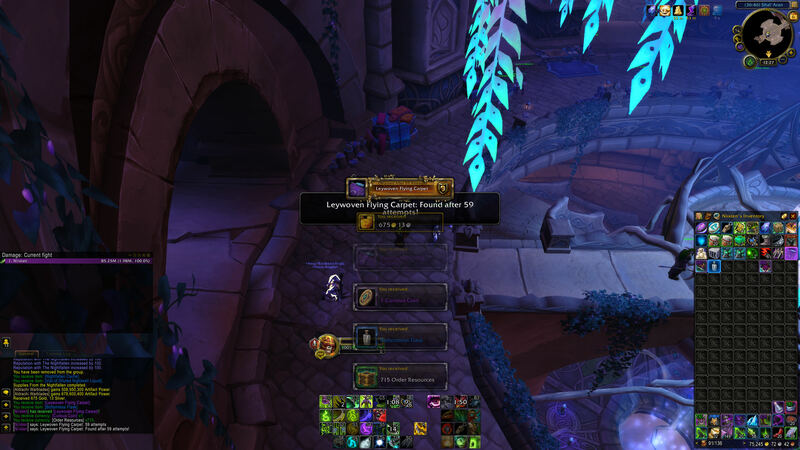 I've opened 46 army of the light paragon caches across two characters, which means my probability of receiving the Holy Lightsphere during one of those 46 attempts (at a 12% drop chance) was 99.992%. Am I just THAT unlucky? I'm curious if anyone else is having particularly bad luck on this item. 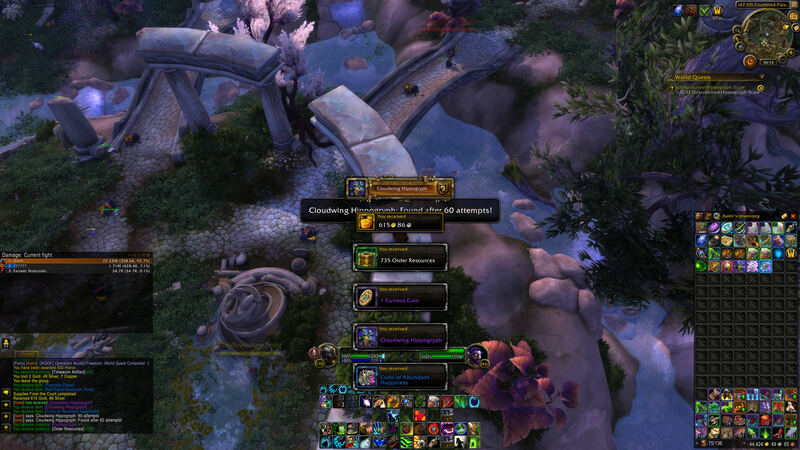 I have opened over 40 (probably over 50) of the exalted caches for this toy and it wont drop for me. 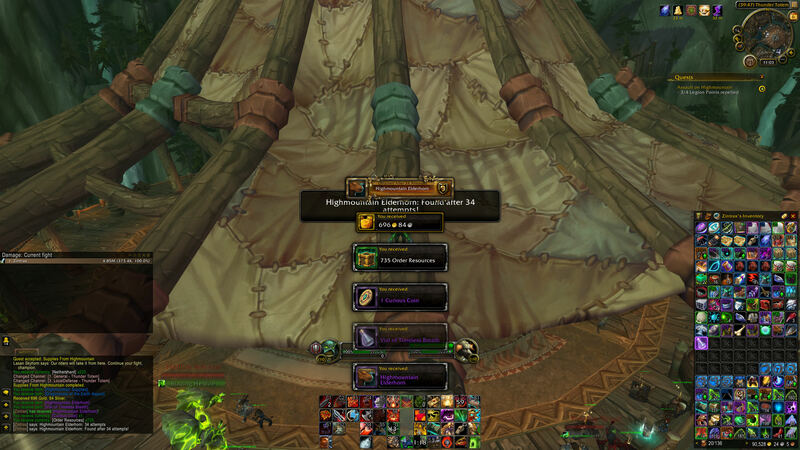 I open 1 cache a week and 2 every other week and once per month with darkmoon faire I open 3 or 4 in a week. That around 7 caches a month. I have spent months trying to get this toy and it just wont give it to me and it has the highest drop rate for items in the cache. 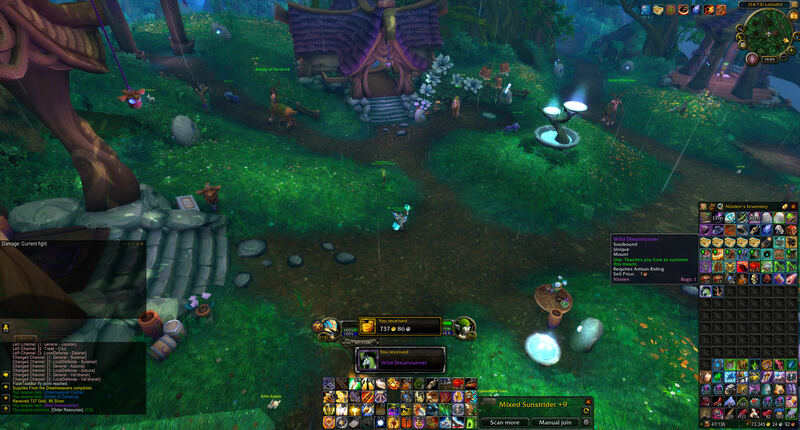 A guildy of mine doesnt even farm for it and has gotten 3 of this toy already. I'm thinking somthing might be wrong with my game and getting reeeeally sick of farming for it. Uso: Lança a esfera para um jogador aliado. Se for possível, ele a devolverá automaticamente.